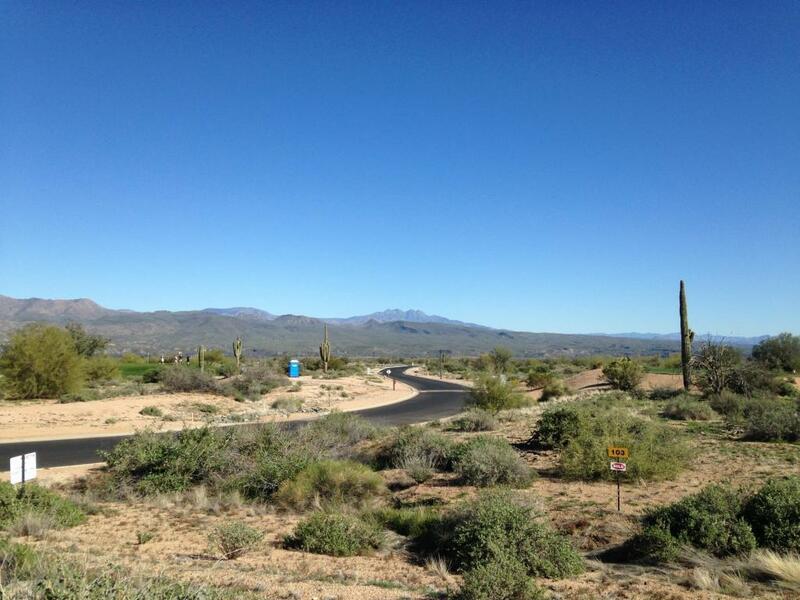 This awesome scenic view lot is located at the heart of the exciting new luxury golf community of Trilogy At Verde River...http//www.trilogylife.com/communities/arizona/verde-river/, just north of Scottsdale.This lot overlooks the green of hole #5 in the upper Unit 1 section of the development and offers sweeping views to East of Tonto National Forest, the Mazatzal Mountains and their spectacular ''FOUR PEAKS'' landmark.It is a perfect setting in a fantastic new scenic Arizona desert development.There is now a $7500 ''pass-through''from the current owner to the buyer to go toward the HOA initiation fee. Great deal...don't wait until it's too late ! !